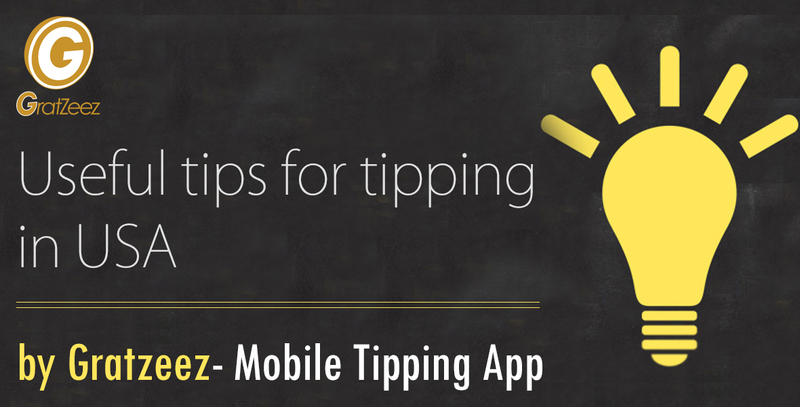 One of the imperative factors to remember is strong tipping culture in USA. You should take tipping in your account when you set up your budget for US trip. It’s a reality of life over here. But there is also some space to think that is it really needed to give a tip or not? And that’s depends on your satisfaction. Every time you don’t have a plenty of cash in your wallet or purse to “TIPPING” someone, but as current days of digital life we have many ways like specific mobile tipping apps or inbuilt tip option of any services provider’s app and many more. Your maintenance works like carpeting, gardening, plumbing, electrical works, air conditioning, pest control, painting and others are also included in the part of gratitude when they solve the issues within your budget plan and less time. You must give a tip to handyman or worker when they do that excellent job. Generally Taxi drivers expect a 10% to 20% tip if they are more helpful to the customer. Regardless of the distance, time and place, a taxi driver creates a more responsive, flexible and innovative industry to provide better customer service and safety. It is not just picking and dropping at the place where you need to be, but the taxi drivers are the ones who serve you right from when you book them for journey assistance. So you should provide the tip to your driver for an awesome service what they give you. When you are getting good services from any hospitality industry, its must be appreciated. The pleasing room services depend upon what the guests look for most during their stay. A comfortable, clean, attractive, safe environment and a home far from home make the Room Cleaning services an incredible one in the entire hospitality industry. No service lever or hospitality can equalize the feel a guest has upon while entering a well maintained clean room. The hairstyle industry boosted their growth by providing a loyal customer base quality services. The hairdressers know the importance of right look for clients and customers. To find the right hair stylist who can make you special can be half the battle. Give tip to your hair stylish as a gratuity as they are the ones who make your style an ultimate and unique. Give and be happy ! Make others happy !